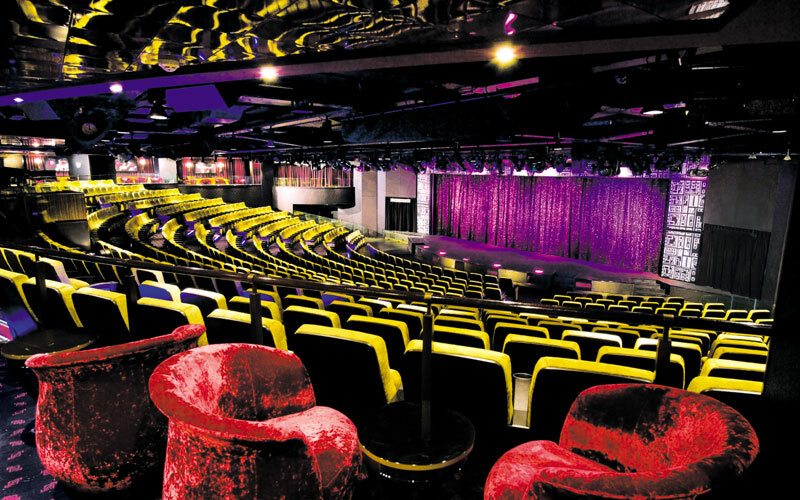 You Wouldn’t Believe What This Cruise Ship Passenger Did! 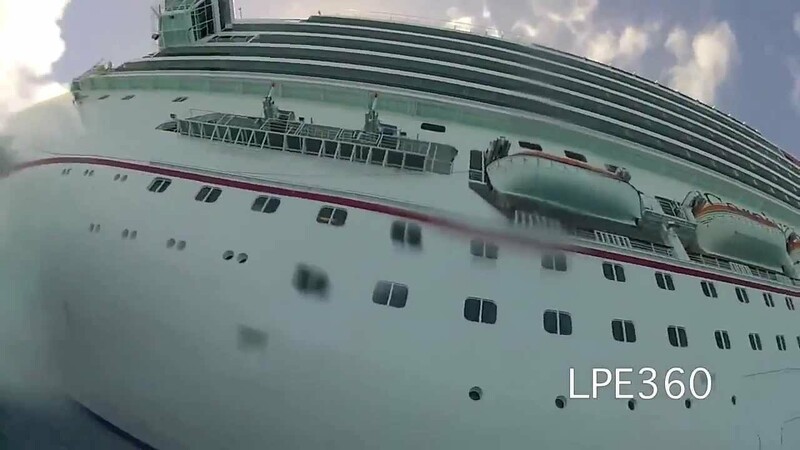 This video has been around for several months now but we just couldn't resist posting it on Cruise Hive because what this cruise passenger does is totally shocking and stupid. 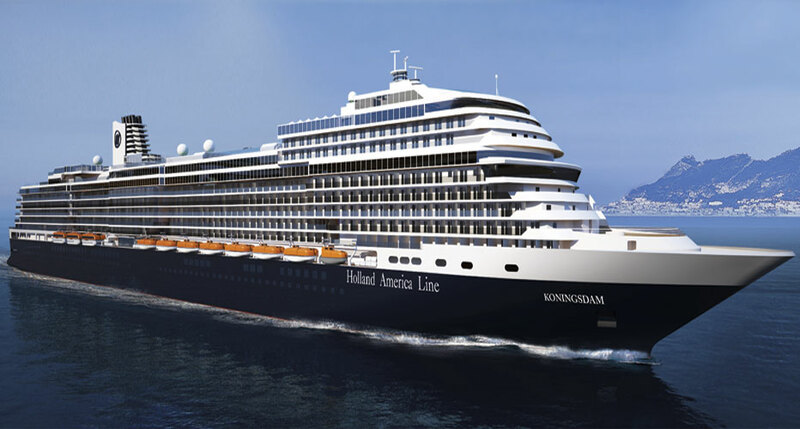 Holland America Line have announced the upcoming cruise ship ms Koningsdam sailings. 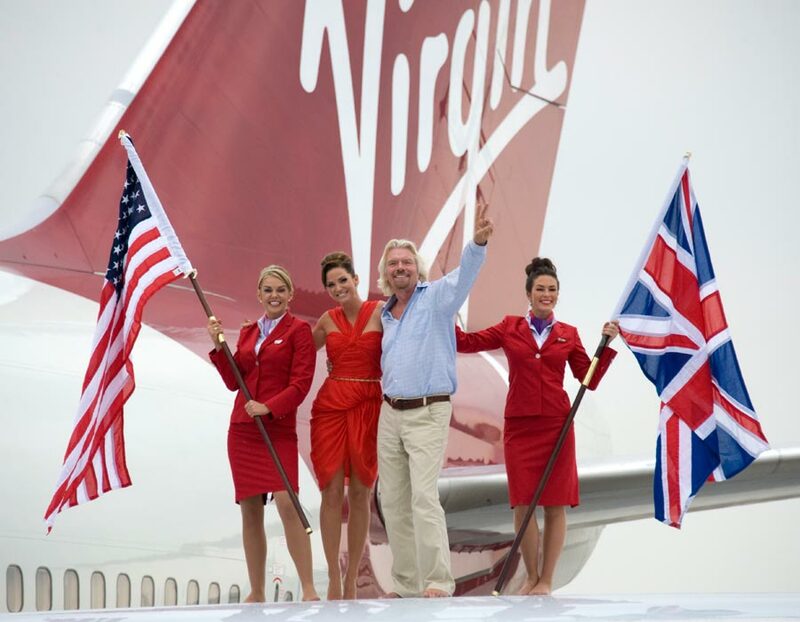 Once the vessel enters service it will head to the waters of the Mediterranean. 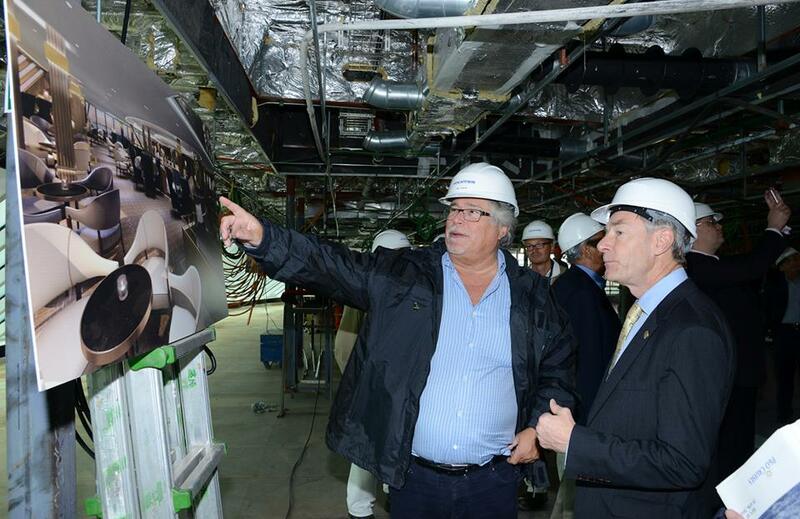 The construction on Germany's TUI Cruises ship, Mein Schiff 5 has started. 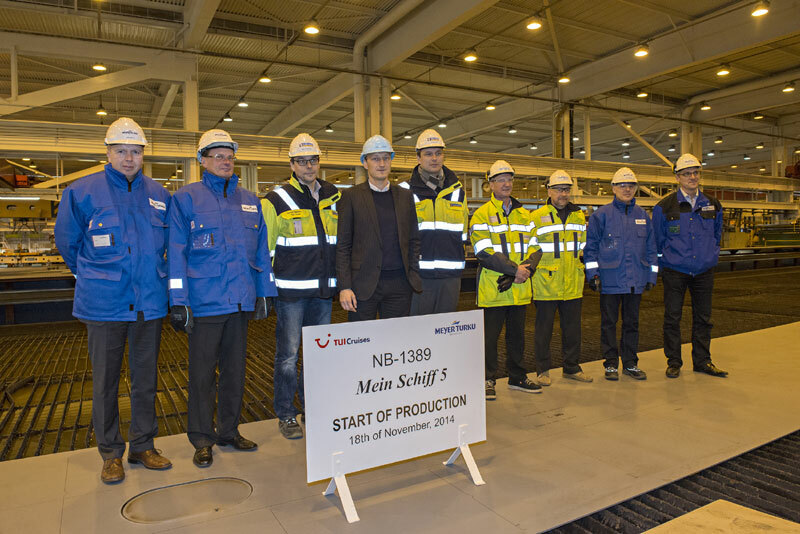 On November 18th the Turku Meyer shipyard in Finland began the building phase. 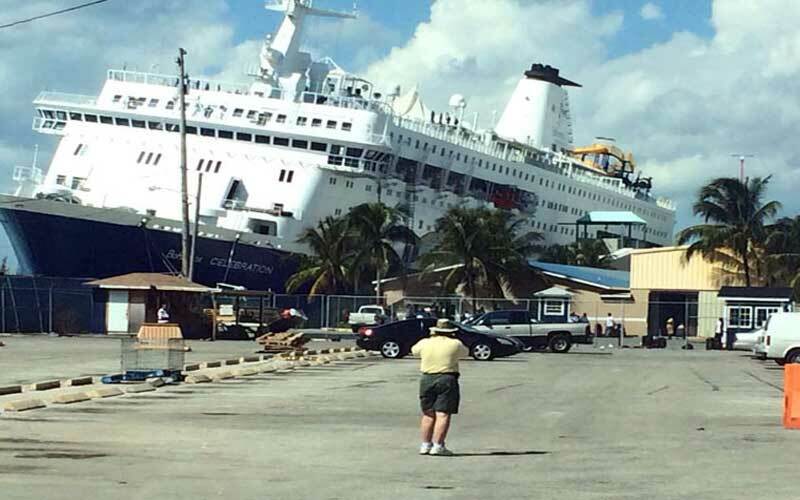 On the night of Friday October 31st at around 9 PM the cruise ship known as Bahamas Celebration ran aground just outside the Freeport, Bahamas port. 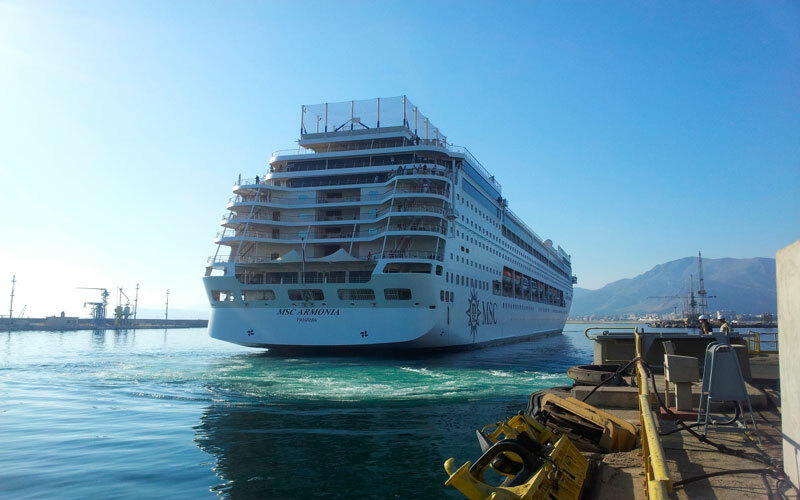 The newly stretched MSC Armonia has set sail on it's inaugural cruise months after first entering the Fincantieri shipyard in Italy.